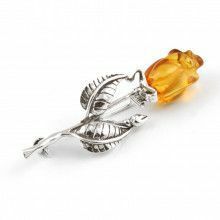 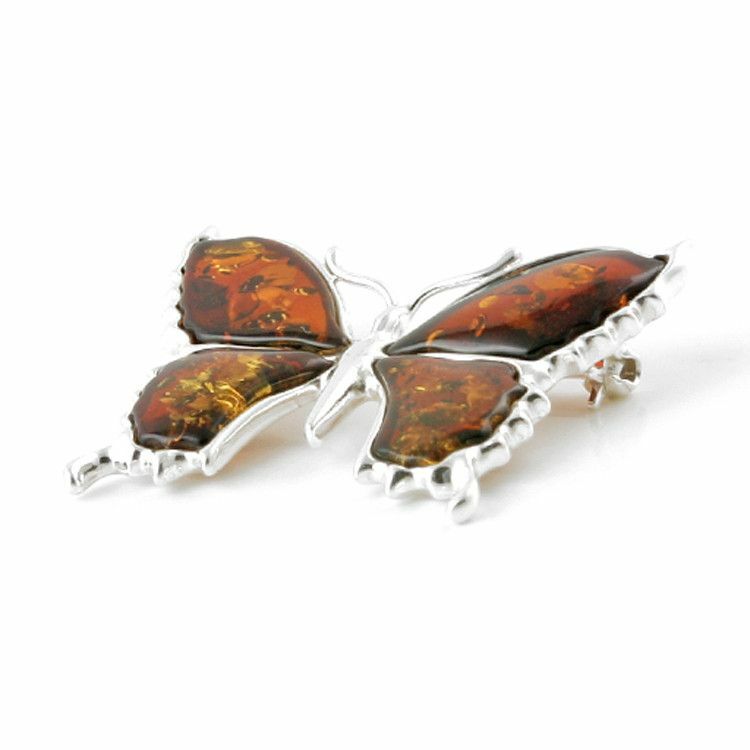 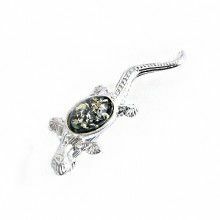 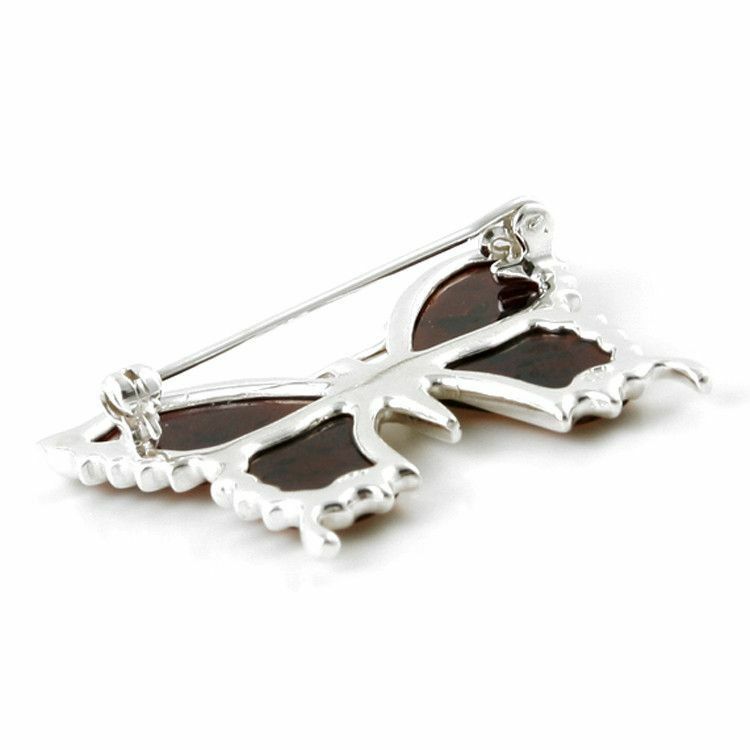 This butterfly pin has cognac Amber wings outlined with .925 sterling silver, and a Silver body. 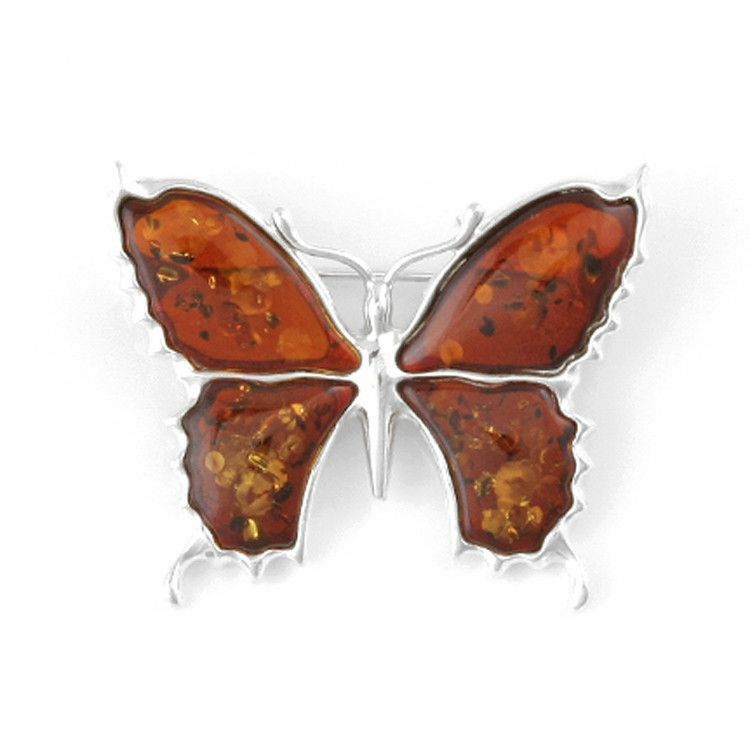 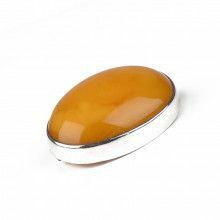 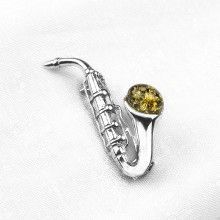 The amber features unique natural inclusions that catch the light and add depth to the clear stone. 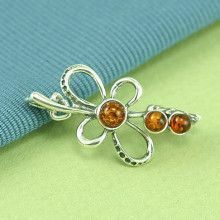 Pendant measures 1 3/8" x 1 1/8"